SHOP | RECIPES | WHY FOOD? 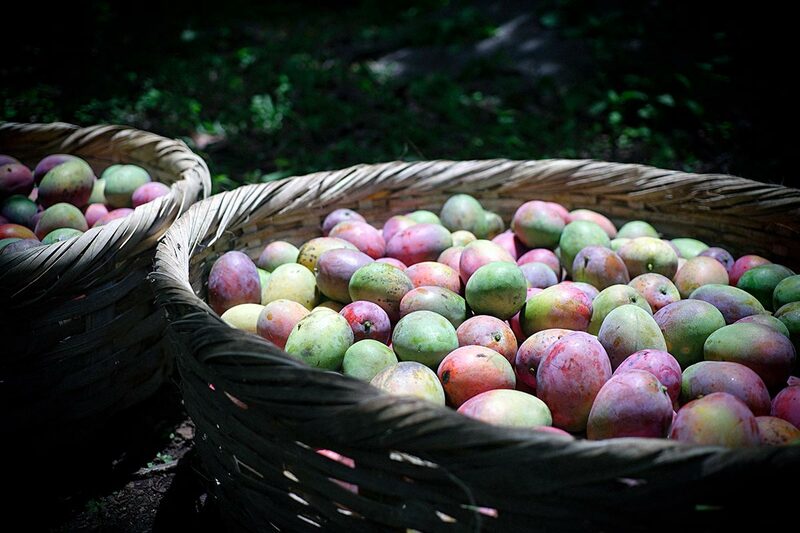 As we come down from the hectic pace of the holidays, we could all use a little simple, truly good food. Like our Fruit + Almond Bars, which we make with organic fruit, nuts, seeds, juice, and nothing else. No chemicals, no preservatives, no artificial supplements, just the equivalent of a pocketful of fruit and nuts, compressed into a tasty, convenient, highly portable bar. 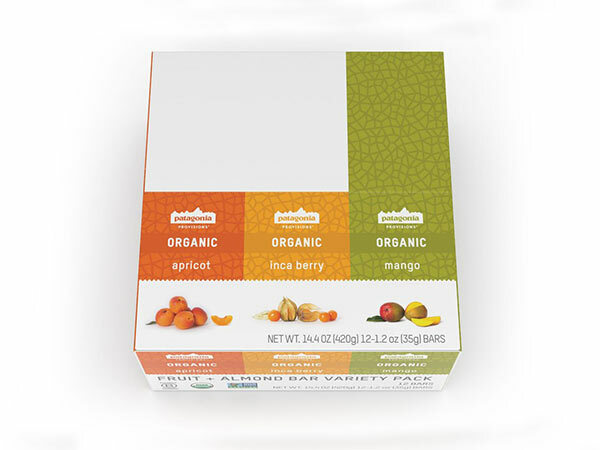 Four bars each of all three Provisions Fruit + Almond bars: Mango, Inca Berry, and Apricot. 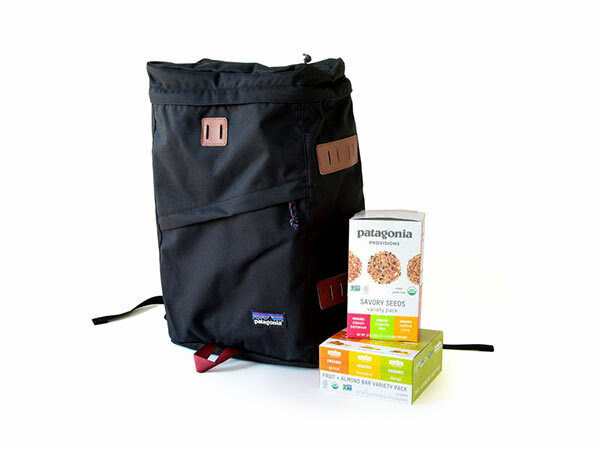 This backpack is filled with our Organic Fruit + Almond Bars and Organic Savory Seeds. Includes one flavor of each of our Organic Fruit + Nut bars along with a variety of our other foods. 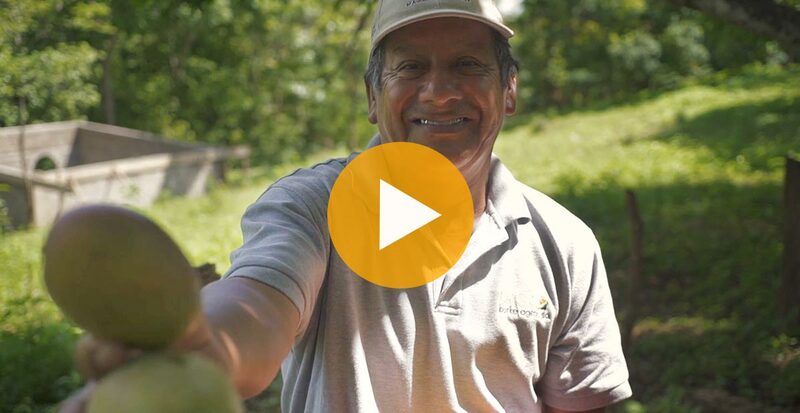 Meet the good people of Sol Simple, and find out how their mangoes are helping people and the planet. 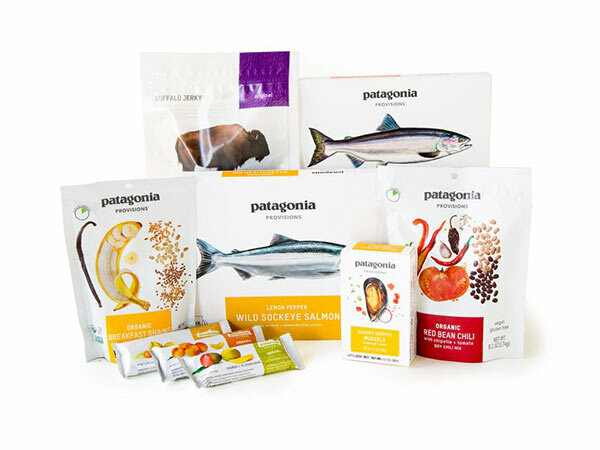 * Provisions Free Shipping details: Orders over $49 (before tax & shipping) on the Patagonia Provisions website qualify for free ground shipping. This offer is valid for orders shipped to addresses in the continental United States only.